Janis Joplin is one of the most revered and iconic rock & roll singers of all time, a tragic and misunderstood figure who thrilled millions of listeners and blazed new creative trails before her death in 1970 at age 27. With JANIS: LITTLE GIRL BLUE, Oscar-nominated director Amy Berg (DELIVER US FROM EVIL) examines Joplin’s story in depth for the first time on film, presenting an intimate and insightful portrait of a complicated, driven, often beleaguered artist. Joplin’s own words tell much of the film’s story through a series of letters she wrote to her parents over the years, many of them made public here for the first time (and read by Southern-born indie rock star/actor Chan Marshall, also known as Cat Power). 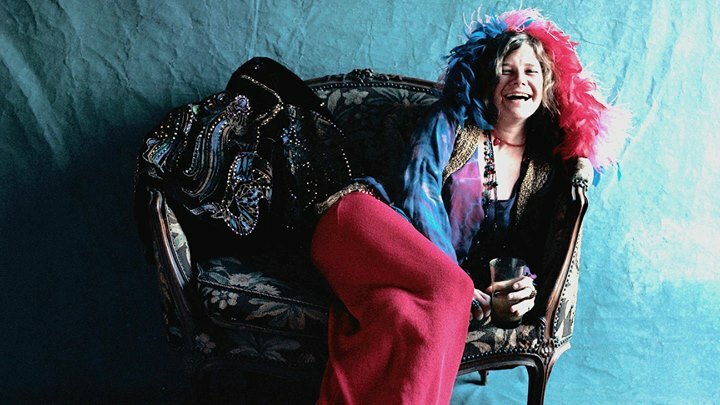 Berg’s JANIS: LITTLE GIRL BLUE offers new understanding of a bright, complex woman whose surprising rise and sudden demise changed music forever.